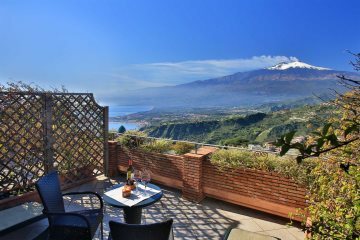 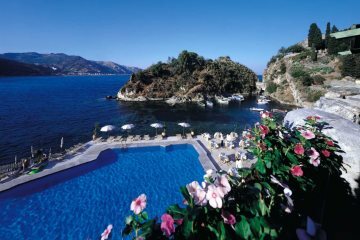 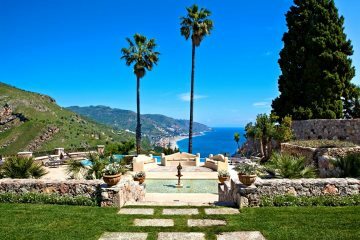 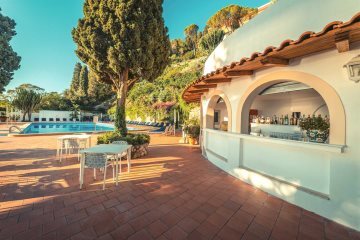 We have an excellent selection of hotels in Sicily with something to suit everyone - from small, family run hotels, golf & spa resorts, boutique accommodation and 5* hotels for those who want to stay in the lap of luxury. 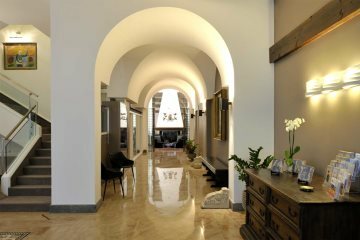 A charming hotel in the Sicilian countryside. 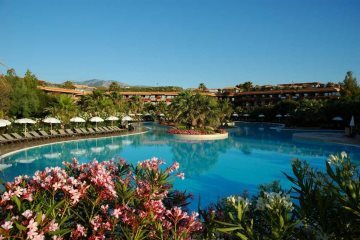 A family friendly hotel directly on the beach. 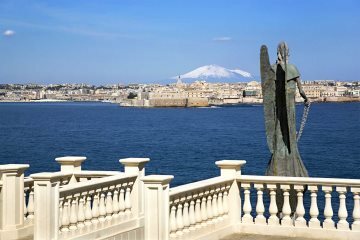 A luxury hotel with fabulous views over the water to Ortigia.